From Anne Lamott’s book, Bird by Bird. 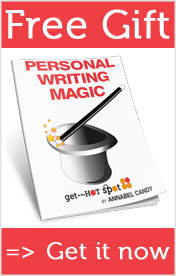 It will do more than just help you improve your writing skills. Read this book for the brilliant writing and intimate stories it tells. Will also appeal to readers who like life development or self help books and memoirs. Why you should Stop, Take Stock and Congratulate Yourself.